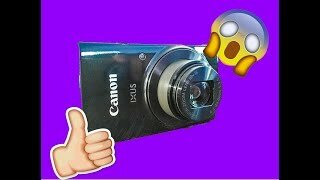 The ixus 190 digital camera with 8gb memory card and camera case new Digital Camera is manufactured by Canon and was added around July 2017 and is part of the Canon IXUS190 series. 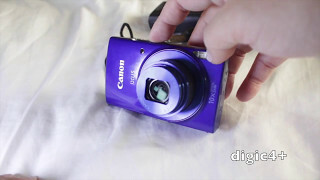 This version of the Digital Camera comes in Color : Blue , Image Resolution : 20 MP , Focal Length : 35 mm , Display Size : 2.7 Inch. 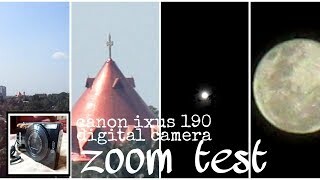 The best price for the Canon IXUS 190 Digital Camera in India is ₹ 8695 sold at ebay and available with free shipping and delivery within 10 DAYS WITHIN INDIA , 21 days OUTSIDE INDIA.